Tired of your usual selection of sheet masks and looking for something new? Treat yourself to a box of new surprises every month! 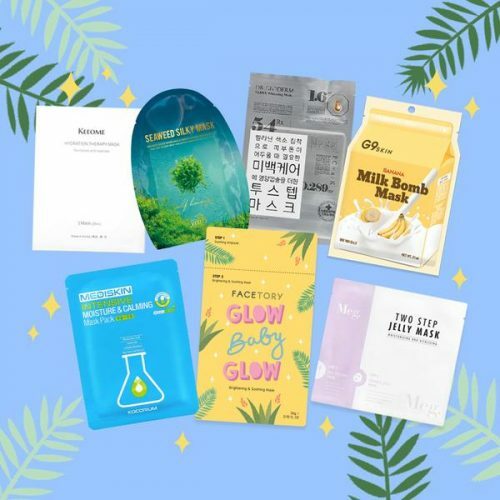 Facetory is here to give your naked face the boost it needs with monthly supplies of face masks. At a measly USD $8.90/month for the FOUR-ever Fresh box, you’ll receive four unique masks, each offering a different benefit for your skin. 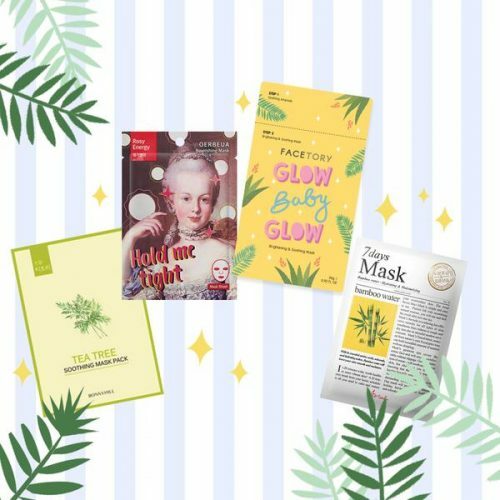 If you are a K-beauty addict, then try the premium Seven Lux plan which offers 7 pieces of the latest trending and result driven sheet masks. Shipping is FREE for all US orders, get yourself a fresh new face and never worry about expensive shipping with us!